Louis L’Amour, a veteran of World War II, was a prolific author who began his career writing for the pulps under a variety of names. 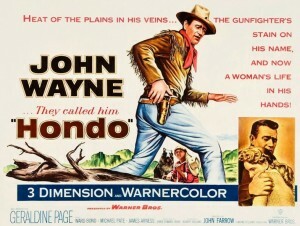 In the 1950s, stories from his westerns (he called them “frontier stories”) began to be made into movies. Partly from this, and partly from the fact that he could write an engaging story and turned them out frequently, by the 1970s his works began to show up on best-seller lists. Many of them involved a large Tennessee family whose members moved west one by one–the Sacketts. As he became better known to the general public, his works tended to be made for television. Born in North Dakota in 1908, at the time of his death in 1988 he had written 105 works–89 novels, 14 short-story collections, and two full-length works of nonfiction, and many of them were still in print. They have continued to be reprinted after his death. 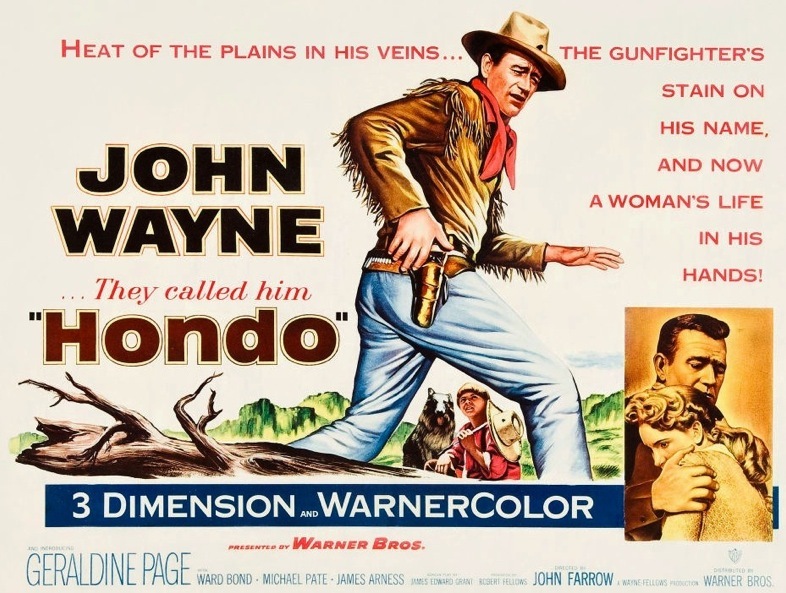 Among the movies made from his novels, the best is the first: Hondo, starring John Wayne as irascible scout Hondo Lane (1953). The list of movies based on his works inevitably included some real clunkers, like Taggart (1965). There are some curiosities, like the Euro-Western Shalako (1968), directed by Edward Dmytryk and starring the Scottish Sean Connery and the French Bridget Bardot. 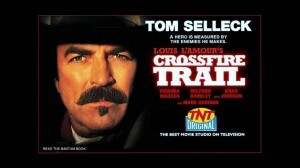 Among the more successful adaptations are those made for television by TNT, frequently starring Sam Elliott and/or Tom Selleck: The Quick and the Dead (1987, not to be confused with Sam Raimi’s 1995 movie of the same name with Sharon Stone, which has no relation to the L’Amour book), Conagher (1991) and Crossfire Trail (2001). This list does not include movies based on L’Amour’s short stories. 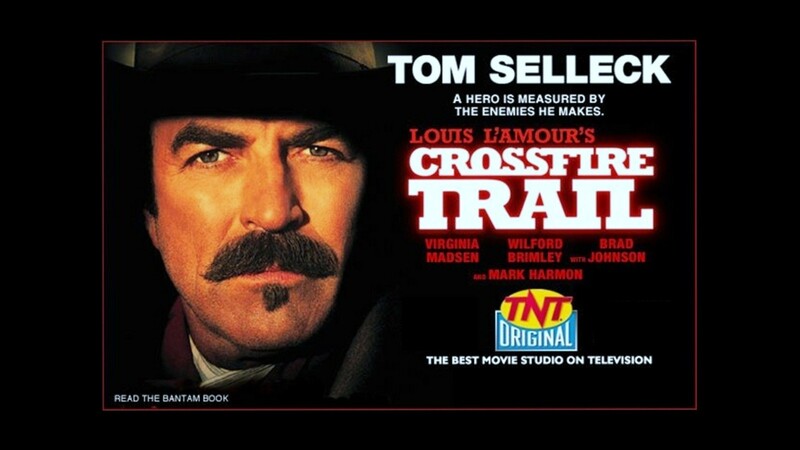 This entry was posted in Lists and tagged Louis L'Amour on July 7, 2014 by Nicholas Chennault.